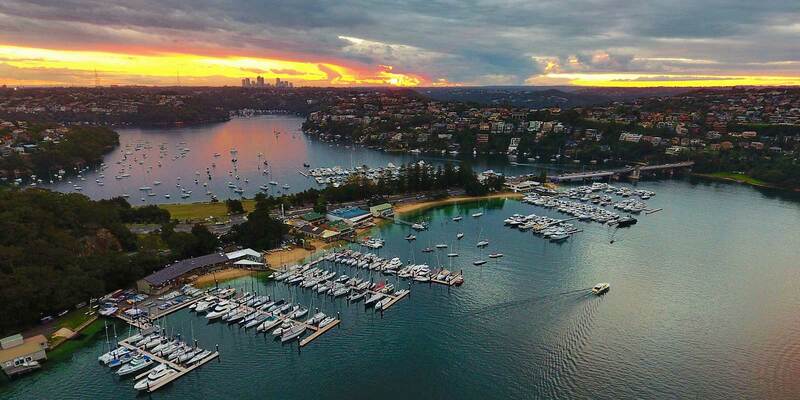 Middle Harbour Yacht Club lies on the shores of The Spit, some 7 kilometres North of Sydney's CBD. 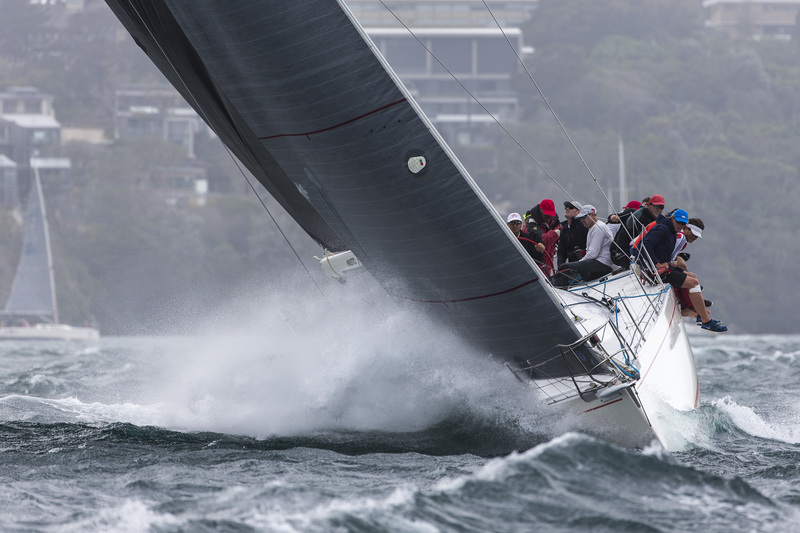 With a membership of 1500, we are one of Australia's largest yacht clubs, and recognised as a national leader in sail training and associated education programs. 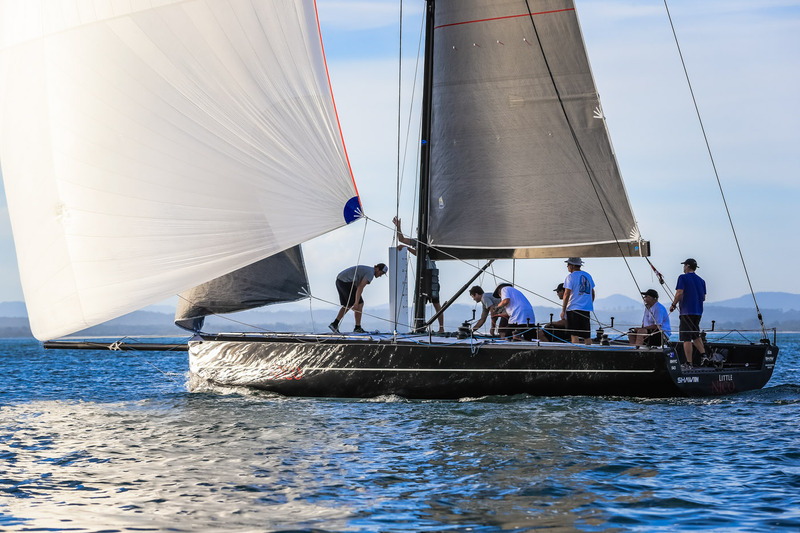 At the highest level of competition in our sport, our members and their boats have continued a tradition of excellence winning all of Australia's top events and bringing home many international honours. Copyright © 2019 MHYC. All Rights Reserved.